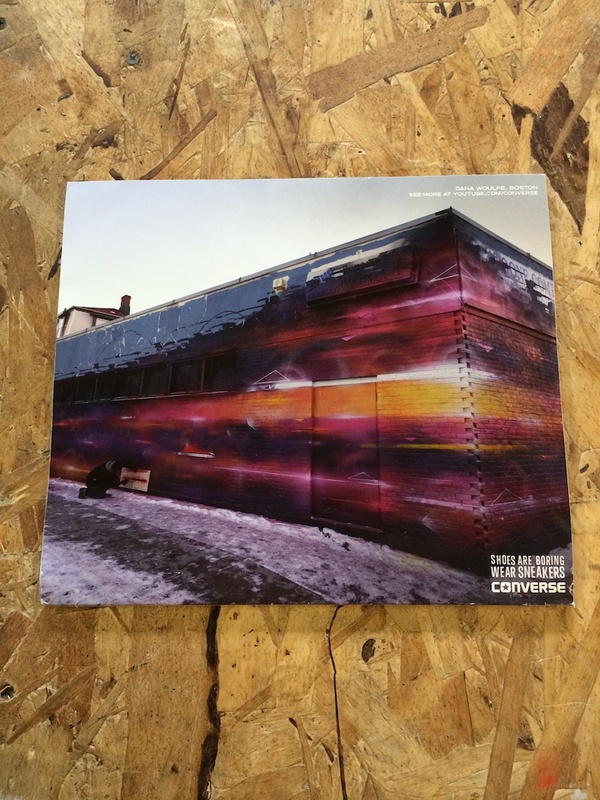 I was super excited to be asked to participate in the Converse Wall to Wall program this winter…. not only because I got to paint another big wall in my city, but also because I got to represent myself and Boston on the back cover of the April 2014 issue of Juxtapoz magazine! 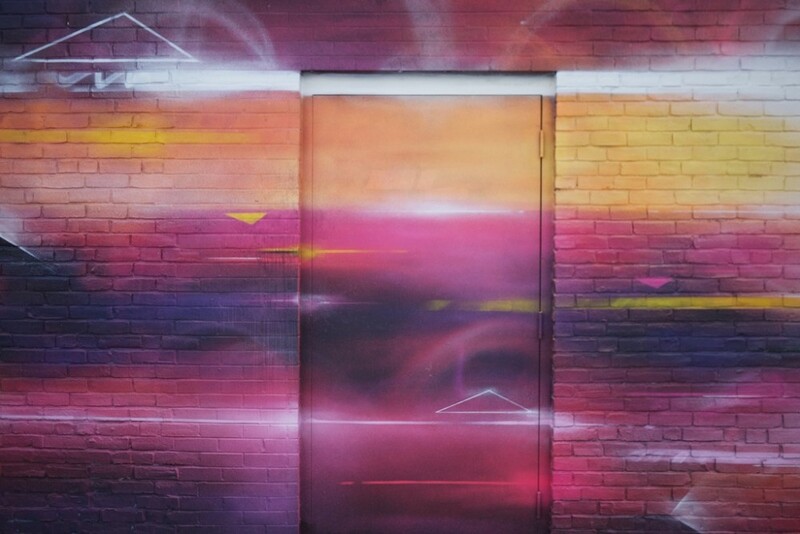 Unfortunately I had to paint this in the middle of January, which isn’t the best time to paint outdoors in Boston, and as luck would have it we basically got the coldest week of the winter..complete with a polar vortex. The paint was literally freezing to the wall while I worked, so I had to keep my truck running the entire time to keep my supplies (and myself) warm enough to work. 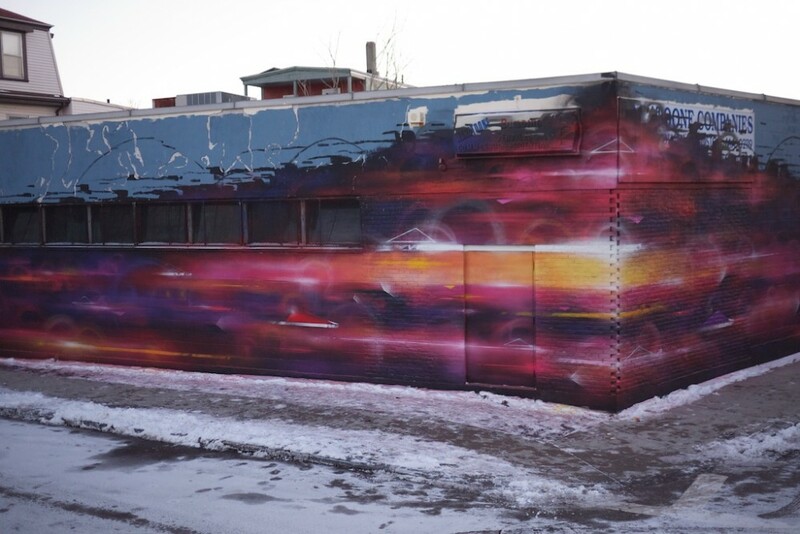 It was an experience to remember, probably going down as the coldest weather I will ever paint in. I can’t see myself deciding to do that again….but this one was certainly worth it!! 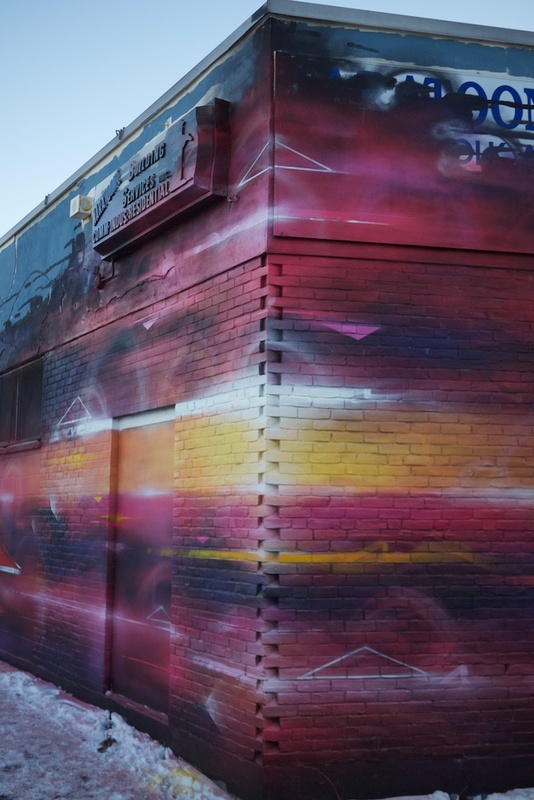 Thanks again to Converse and Juxtapoz for the opportunity! 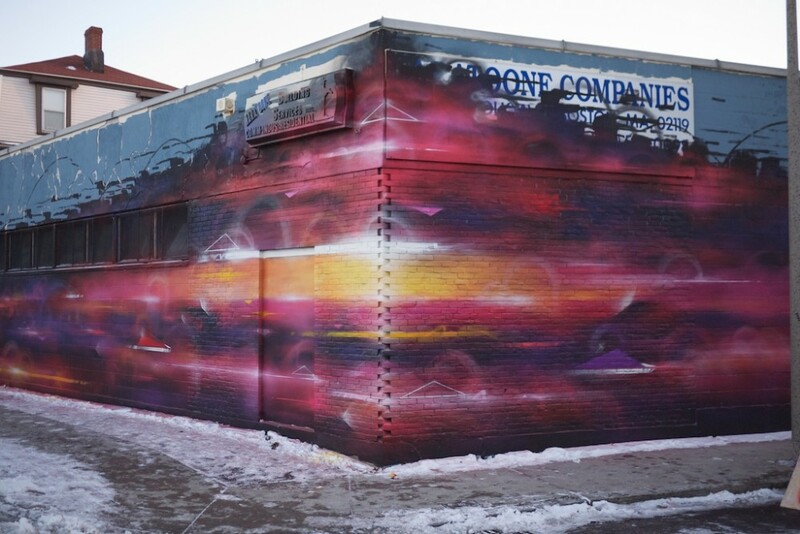 March 10, 2014 | Filed under commissions, murals, press and tagged with abstract, art, artist, boston, chuck taylor, converse, dana woulfe, graffiti, graffuturism, massachusetts, mural, murals, newmarket, street art, wall to wall.